Every business leader, entrepreneur, innovator, and marketer wants to know where customers are headed. The problem? The received wisdom on how to find out iswrong. 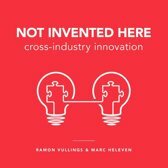 In this startling new book, the team at trendwatching.com share a powerful, counter-intuitive truth: to discover what people want next, stop looking at customers and start looking at businesses. That means learning how to draw powerful insights from the way leading brands and disruptive startupsfrom Apple to Uber, Chipotle to Patagoniaredefine customer expectations. Sharing the secrets that have led thousands of the world's most successful brands and agencies to rely on trendwatching.com for over a decade,Trend-Driven Innovation is the book that will reconfigure your view of the business world forever. Amid the endless change that defines today's business environment, opportunity is everywhere. 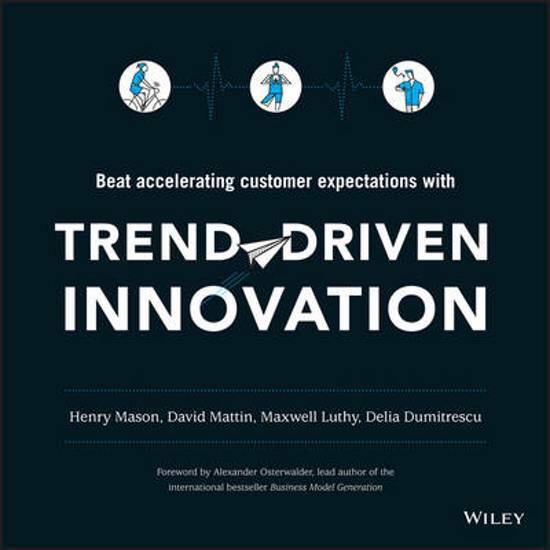 Highly practical, and featuring real-world examples from around the world,Trend-Driven Innovation is the actionable, battle-tested manual that will enable you harness those opportunities time after time. Setting you up to build an organization that matters, products customers lust after, and campaigns people can't stop talking about.